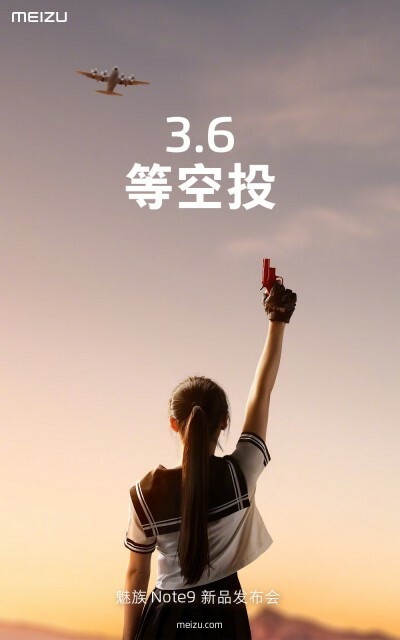 We are very close to the official Chinese launch of the Meizu Note 9 with the date set for March 6. 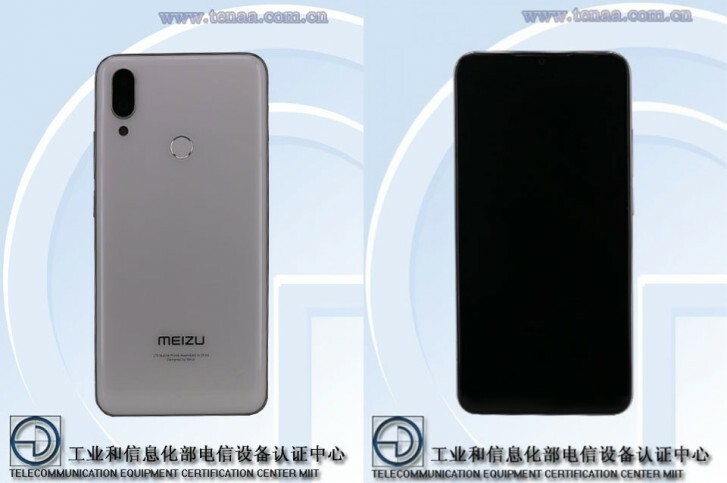 The phone is believed to be the first Meizu phone to feature a water-drop notch, as has been a big trend in many low-cost smartphones in the last year. Based on TENAA filings, the Meizu Note 9 will have a 6.2-inch display with 1080x2244 px resolution. There is also 64GB of internal storage which is expandable up to 256GB via the microSD slot. The phone will also feature a dual camera setup comprising of a 48MP camera and a 5MP depth sensor with, presumably, the same Samsung ISOCELL sensor as the one in the Redmi Note 7. 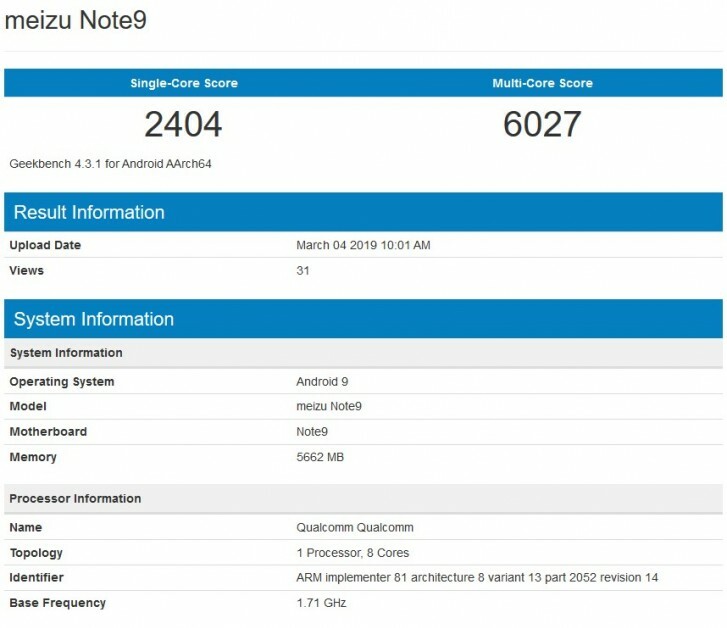 The Meizu Note 9 will launch in China for a rumored starting price of CNY 1,699 (~$283) before eventually expanding availability to other global markets, presumably targeting emerging ones. I couldn't care less about that phone if my 16th doesn't get Pie! If it has SD and not mediatek, there sure will be customs ROMs for it.